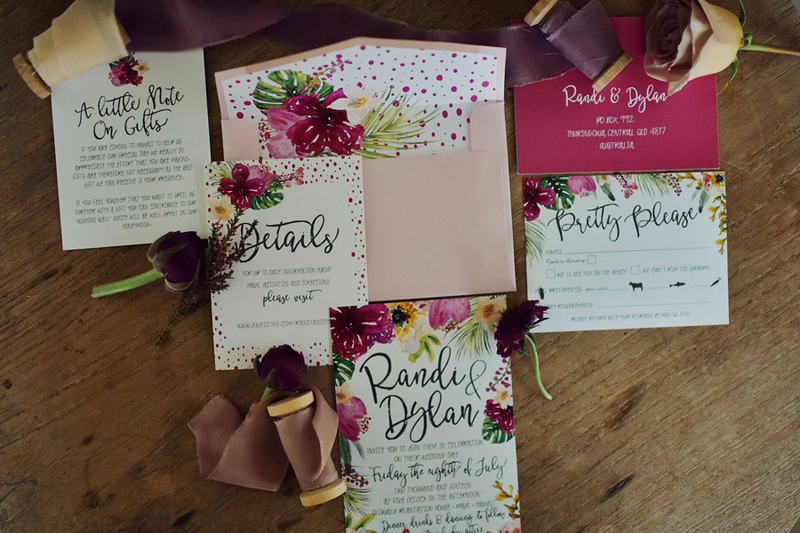 Randi and Dylan’s Maui wedding is a favorite of ours to look back on, from the beautiful, rich berry tone flowers by Mandy Grace Designs, to the décor, to the amazing images captured by the one and only Tamiz Photography. 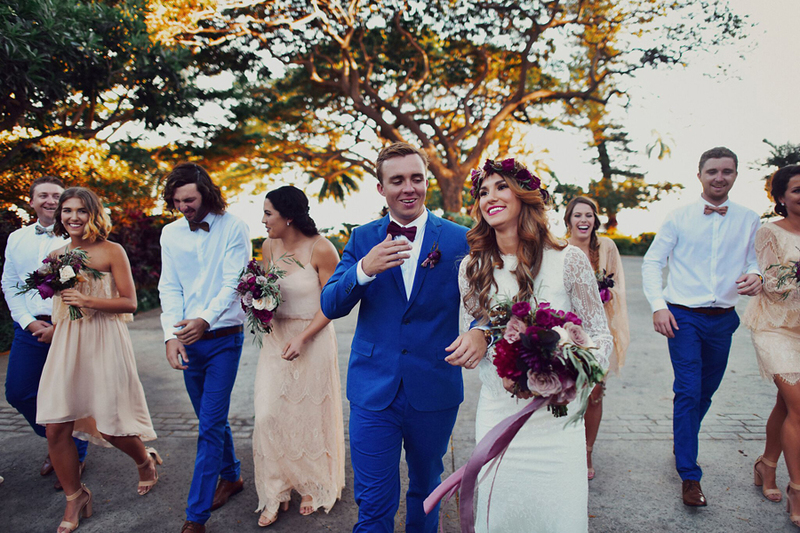 Randi’s bridal style was a focal point for this bohemian-inspired Hawaiian wedding day, her long sleeve, open-back wedding dress from One Day Bridal just looked stunning on her. 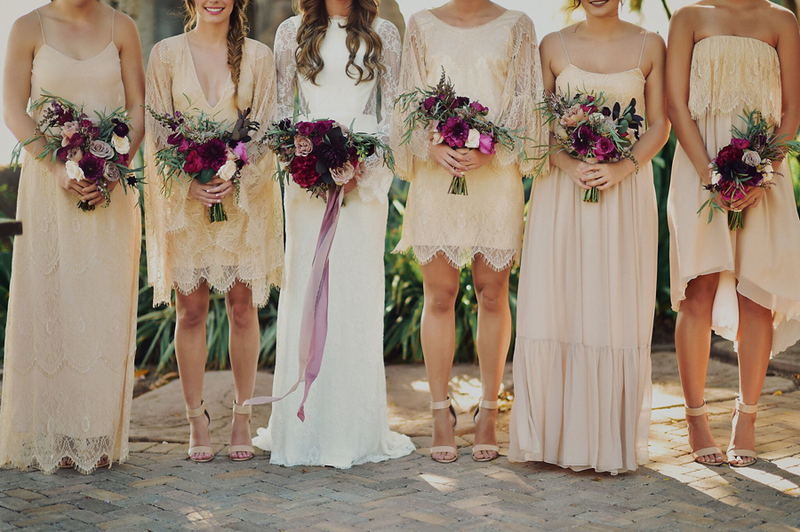 The talented team at MeiLi Autumn Beauty created such a lovely look for our beautiful bride with romantic soft curls and magenta lips! 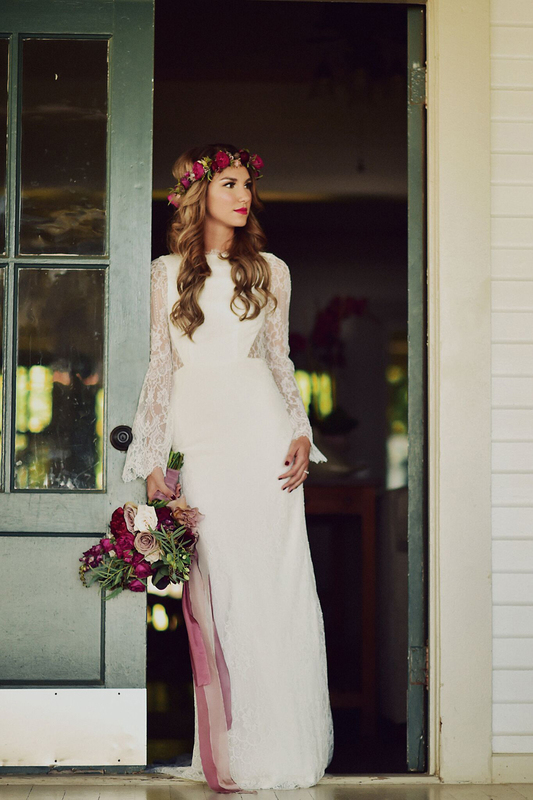 We love how Randi’s floral headpiece added a fun bohemian touch! 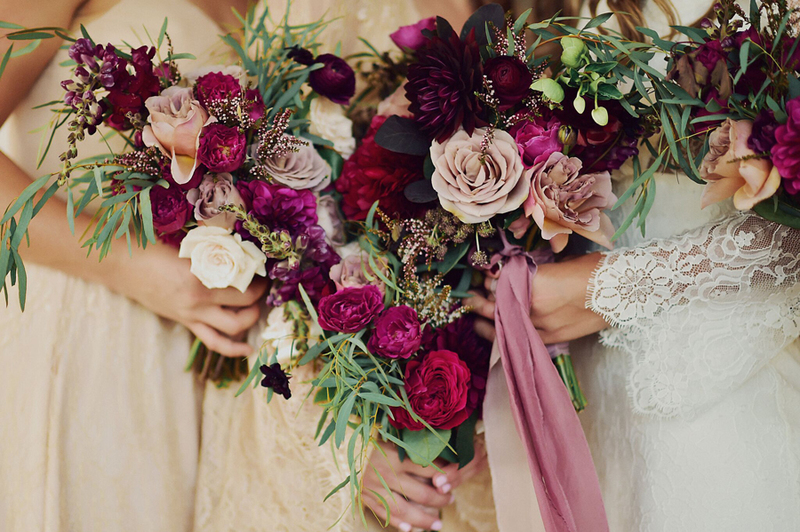 Her rich color palate of raspberry, magenta and blush with added greenery for texture created such bold statement for both ceremony and reception décor. 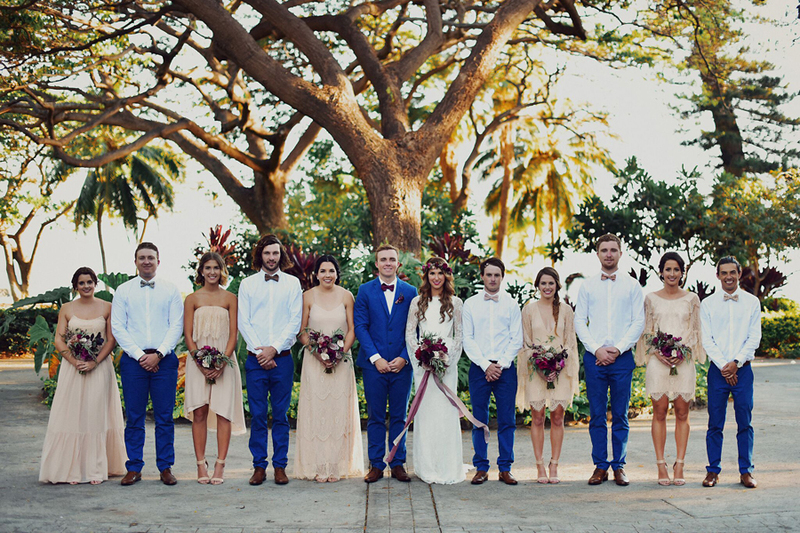 With Maui as a backdrop, the floral and greenery-adorned arch was the perfect addition to the beautiful landscape for Randi and Dylan’s “I Do’s.” Dylan’s ocean blue suit turned out to be a great compliment to the overall décor as well. 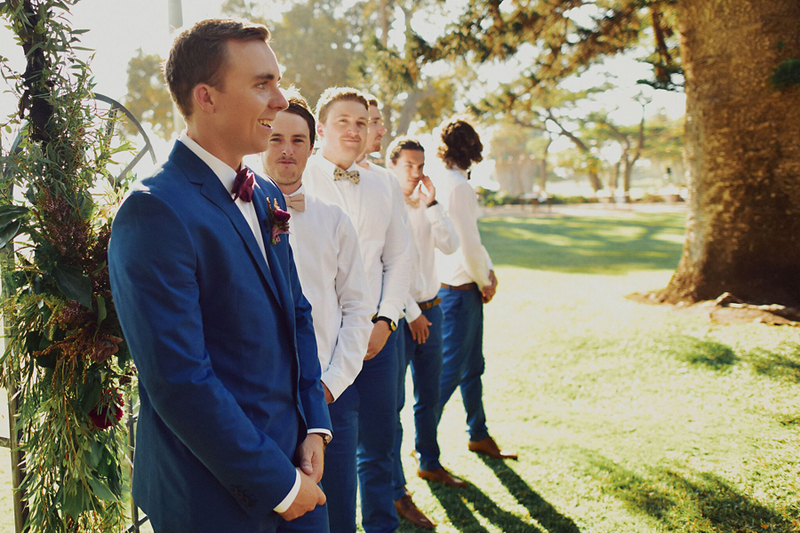 This wedding party exuded style and sophistication, which could not be more fitting for this amazing group of Australian and Americans. 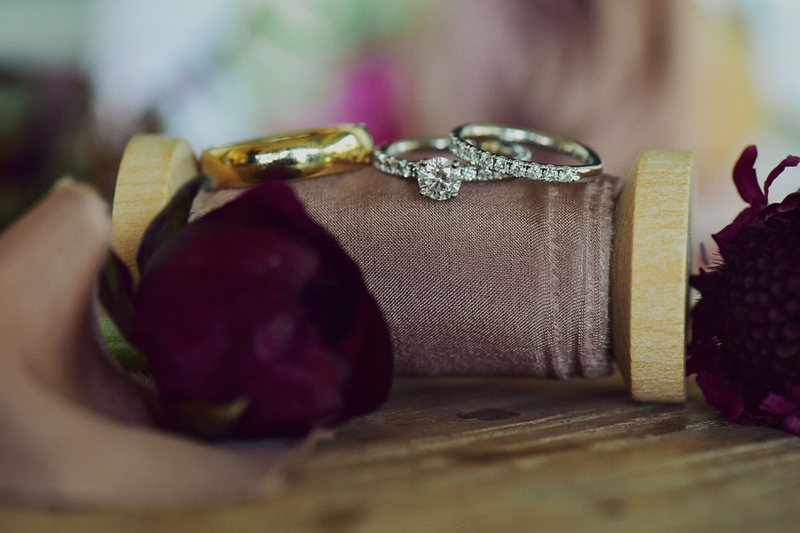 Maui was indeed the perfect middle ground for guests to travel from the US and Australia to celebrate the couple's LOVE. 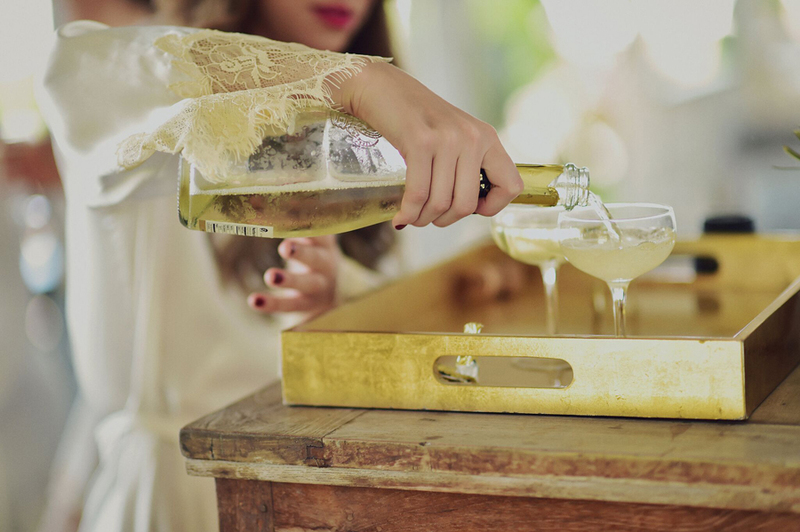 This stunning day truly was one for the record books—we love looking back at these great photos, take a peak below at a few of our favorites from their Maui wedding below!